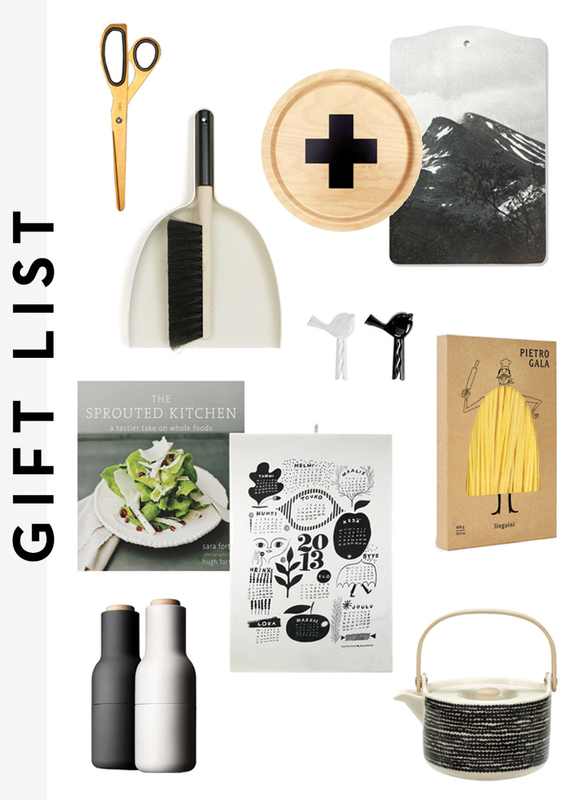 This week I wanted to bring you some gift ideas. It's always hard to choose but hopefully this will give you a few ideas for the cook, for kids, the guys and maybe even a few things you'll want to ask for as well. To get us started, my lovely contributor Deborah has some things the foodie would surely love to receive. Enjoy!